Home / Magazine / YOUR LIFE / WHAT IS GOOD DEBT? Ideally, debt should be avoided, but that’s not always possible in today’s tough times. If repayments are managed well, some debts can actually be good as they add to your future worth in the long term. Debt is about borrowing money now and paying it off later. But it’s not always that simple. There’s a difference between good debt and bad debt. Good debt will add to your financial worth now or in future (provided you can realistically afford to repay it). A student loan, for instance, can help you land a well-paying job and secure your financial future while a home loan can get you an asset that grows in market value, if you buy wisely. And if you manage good debt well, you’ll get a strong credit rating, making future responsible loans possible (for renovations, a better home, a car or even further study). Bad debt, on the other hand, won’t increase your net worth – it buys a non-essential product or service that doesn't generate long-term income and loses value. 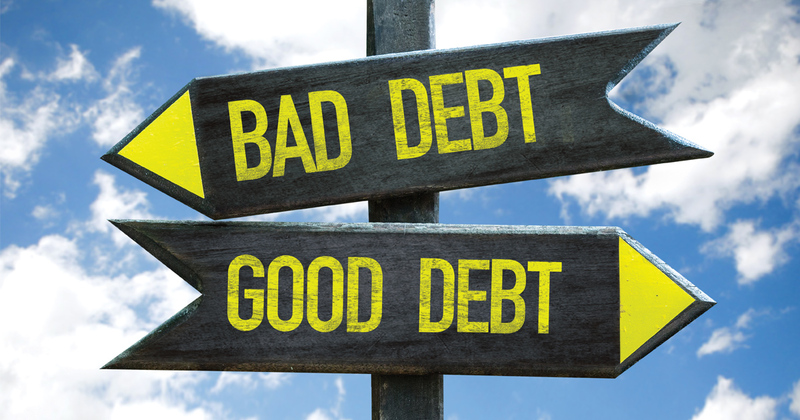 Bad debt is also any debt with high-interest rates and fees, says Matthys Potgieter, debt expert and spokesperson at DebtSafe. 1. Before taking out any kind of loan, be sure you can afford the repayments and can make them on time. Be honest with yourself: Do you have self-control? 2. Be sure you have a clear, positive purpose for getting into debt: to improve your overall financial situation in the long term. 3. Store cards for clothing retailers can often work better than a credit card when it comes to debt management, as most offer up to six months interest-free. The interest-free period is conditional on you paying the minimum amount owed each month – a good motivator for you to do so. 4. Use the most appropriate way to take out a loan. A credit card often comes with perks such as cash back, points, voyager miles, and rewards – but are you able to pay your bill each month in full? 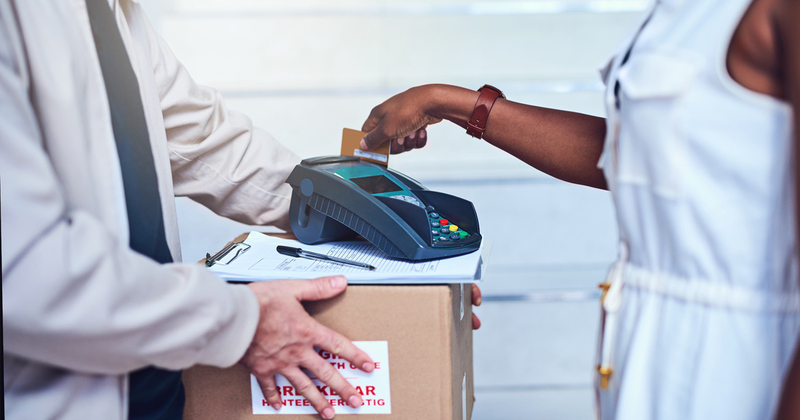 ‘Using a credit card can definitely help you pay for items you want now, but you have to start paying interest after a 50-55 day period,' says Potgieter. ‘This can cause you to default on payments, and in future could limit your chances to stay financially independent.' Also, make sure you use your credit card for the right expenses. Don't use a credit card to pay for things like student fees – there are other options designed specifically for that, with lower interest. Ask your financial adviser or bank about the most suitable options for you. 5. Personal loans (including instant loans at ATMs, ‘payday loans’ to tide you over to payday, your bank’s personal loans, and loans from private financiers) have high interest rates, because you’re not putting up an asset like property as security. Only resort to them if you have a plan to get the money from some source in the next month, or you can find yourself locked in a vicious spiral, needing to borrow more and more, and building debt. 6. Before committing yourself to any form of debt, get advice from an accredited independent financial adviser or your bank. Also, consult them if you're already in debt and unable to make repayments, then speak directly to your creditor and make suitable payment arrangements. If it's a big debt, speak to a debt counsellor. The National Credit Regulator (ncr.org.za) has a list of registered debt counsellors.